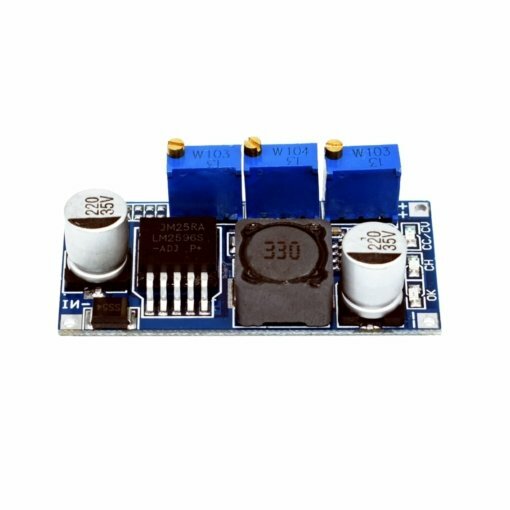 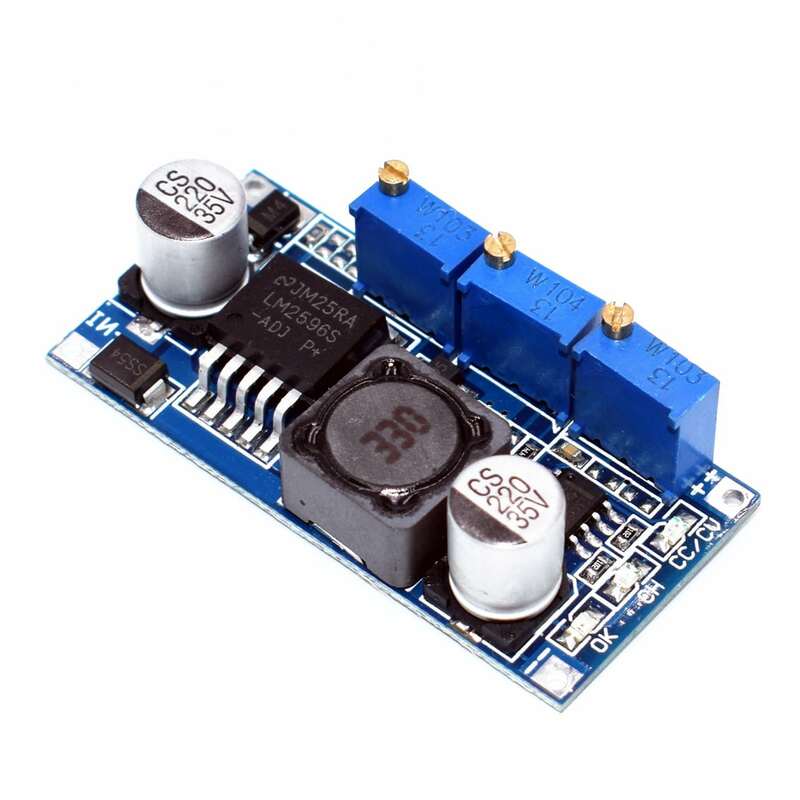 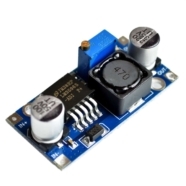 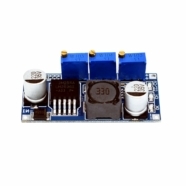 LM2596 DC to DC step down regulator, adjustable +1.25 to 30vdc output, with constant current adjustable up to 2A. Ideal for battery operated projects requiring a regulated power supply. 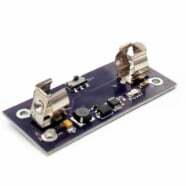 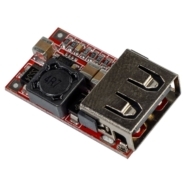 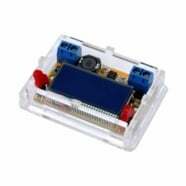 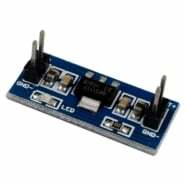 Commonly used as a constant current LED driver, or for charging batteries.